Rockstar Games' new Western is taking gaming consoles by storm as players jump into the saddle of John Marston, former outlaw looking for revenge and redemption. 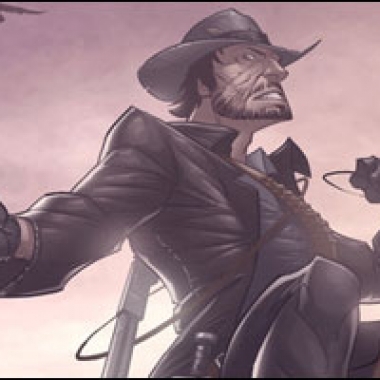 The game is Red Dead Redemption, and it's the feature in this week's Fan Art Friday. 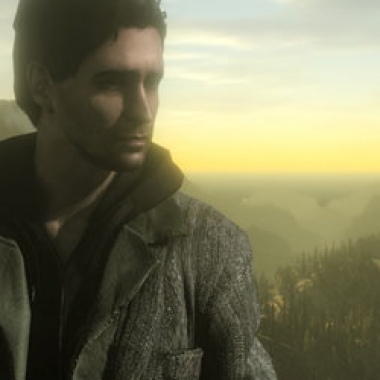 This week we talk about the cancellation of Heroes, the two newest episodes of Doctor Who, Alan Wake, and more! We'll be covering Lost's finale in next week's episode.